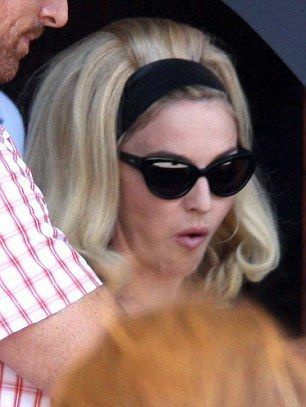 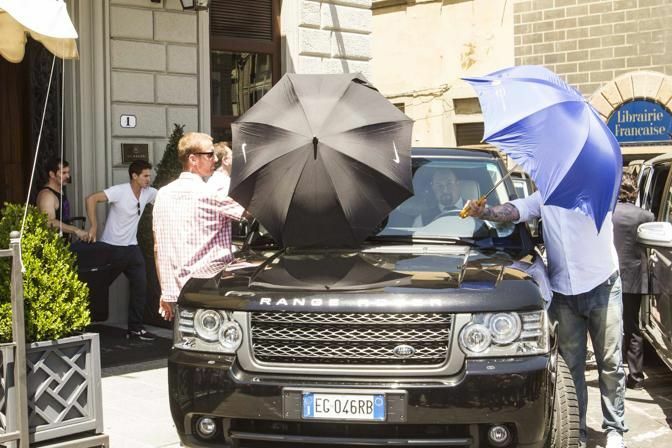 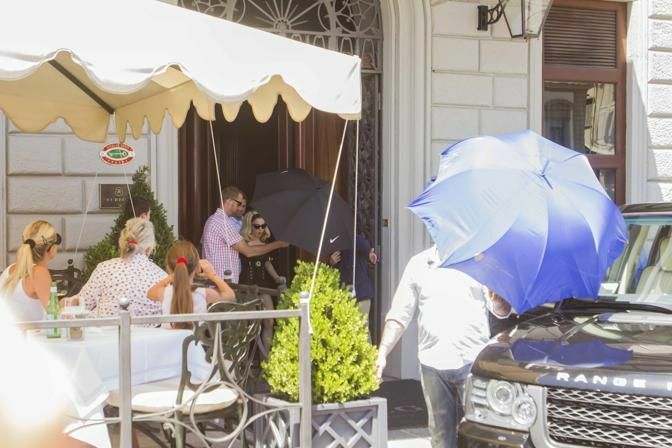 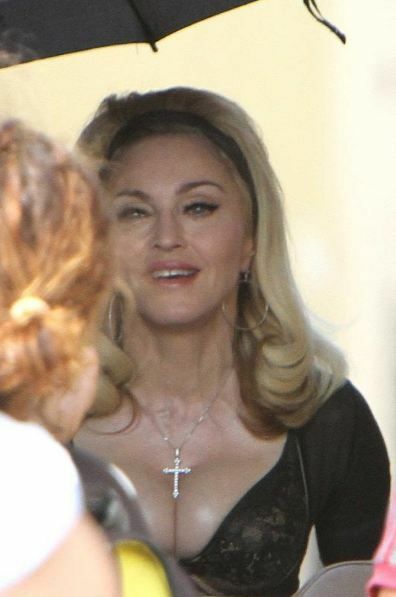 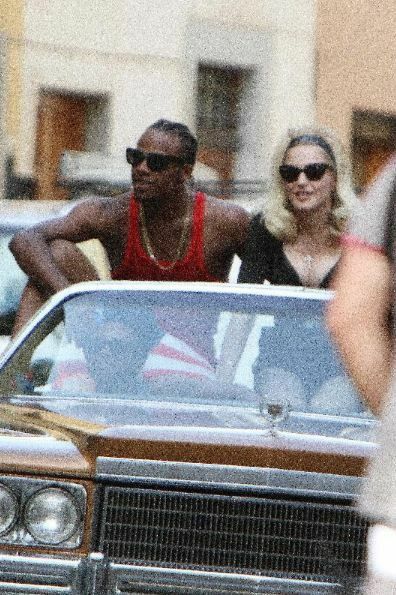 Madonna was spotted leaving the St. Regis hotel on her way to the set of the video for her next single “Turn up the Radio”. 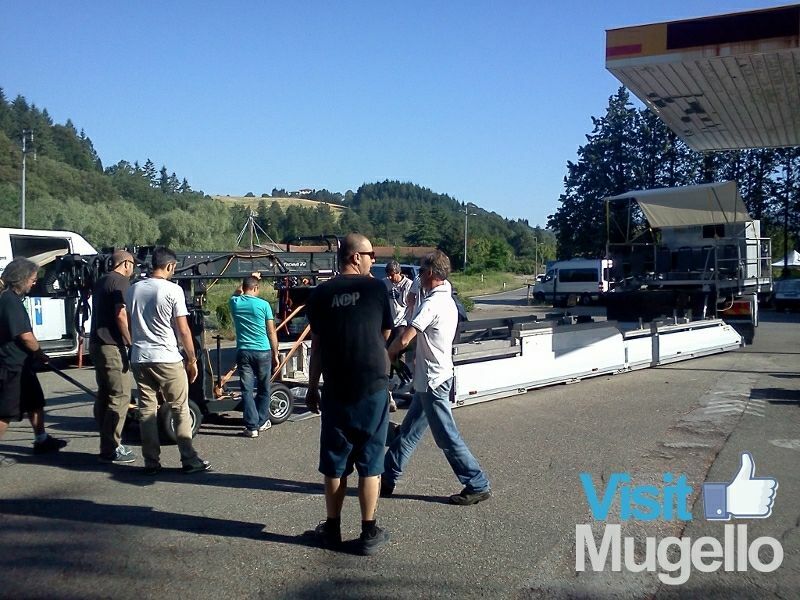 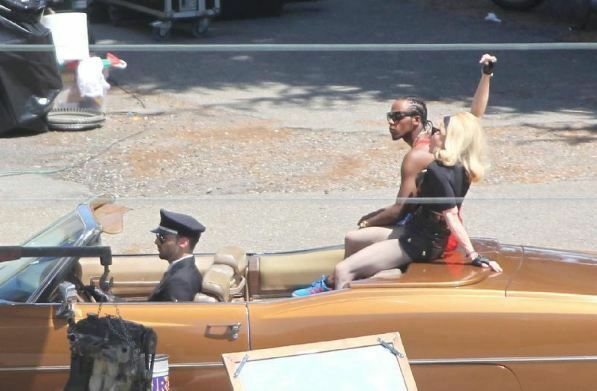 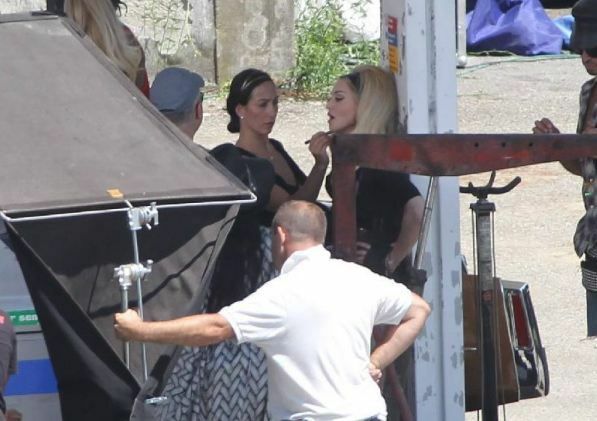 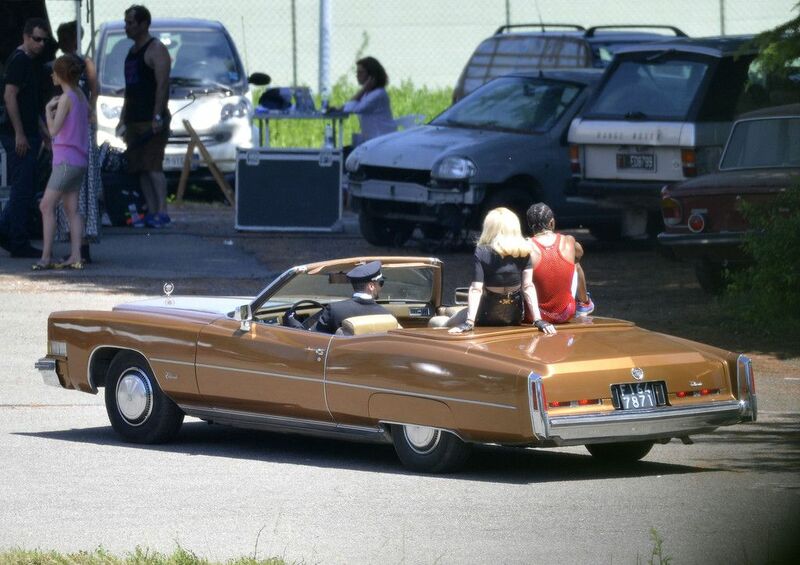 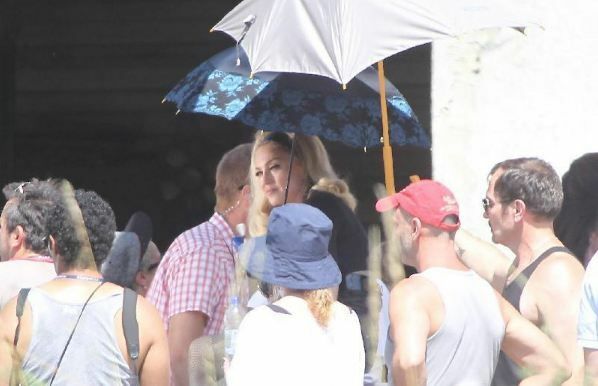 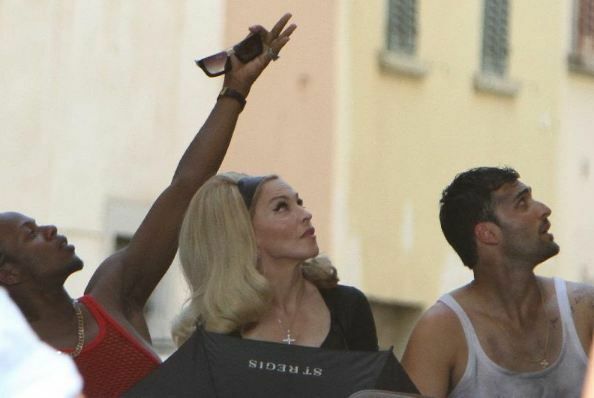 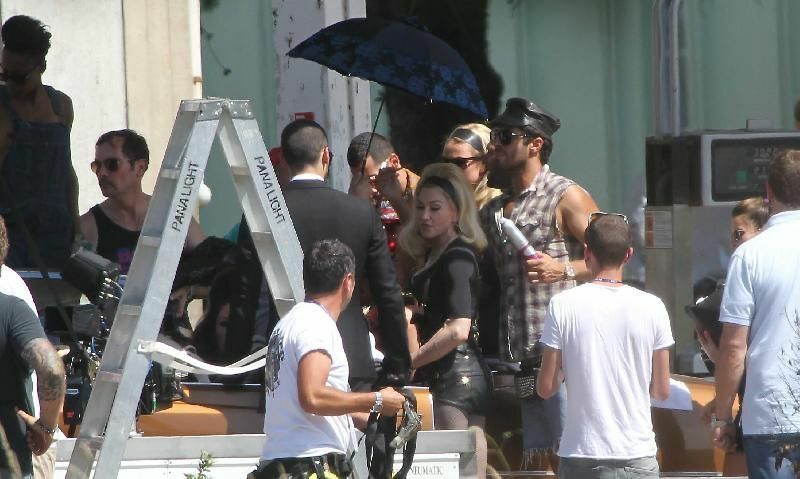 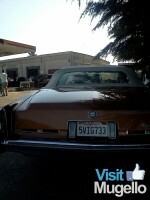 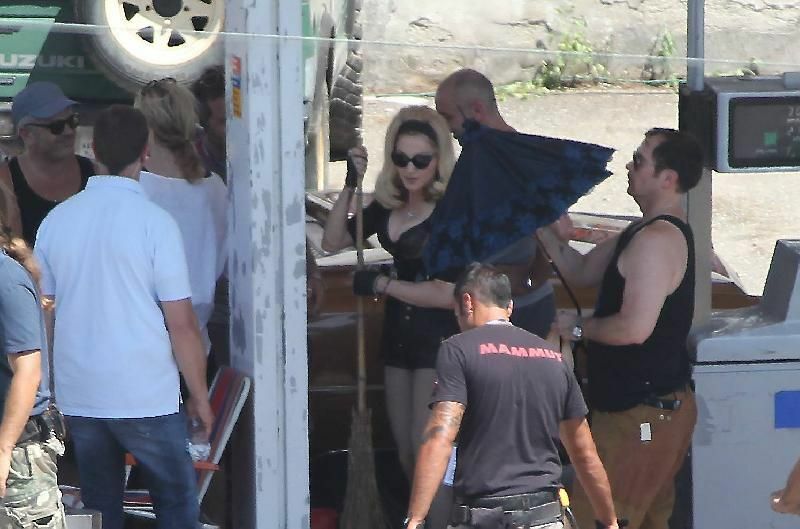 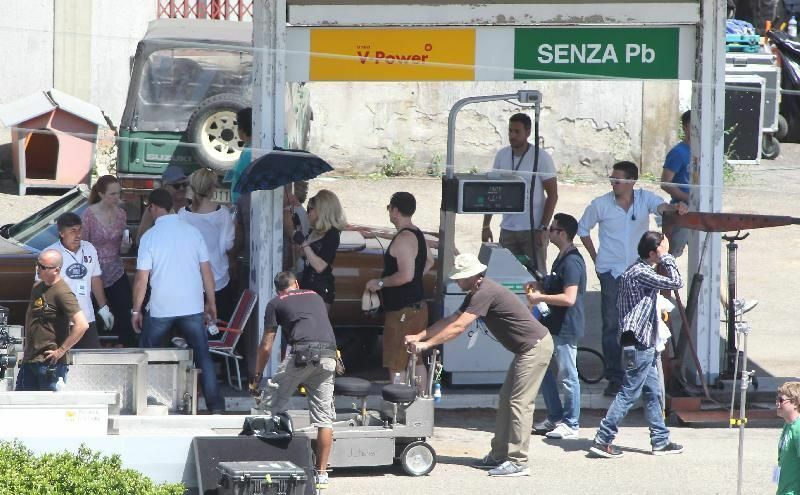 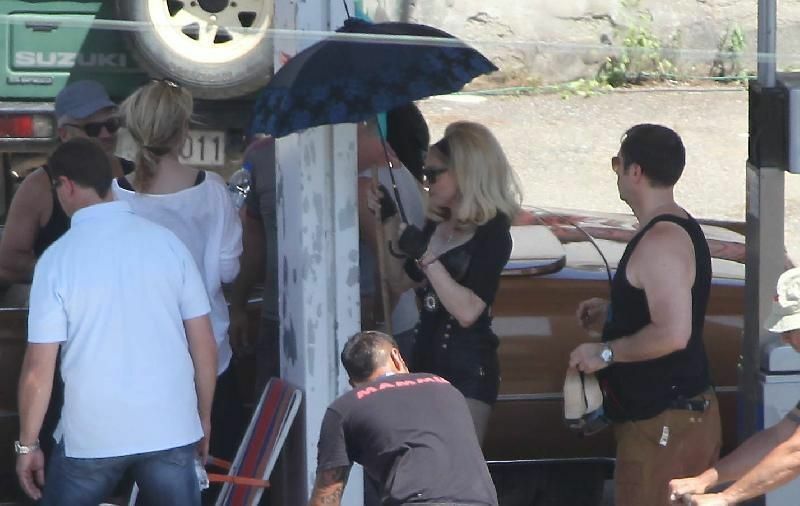 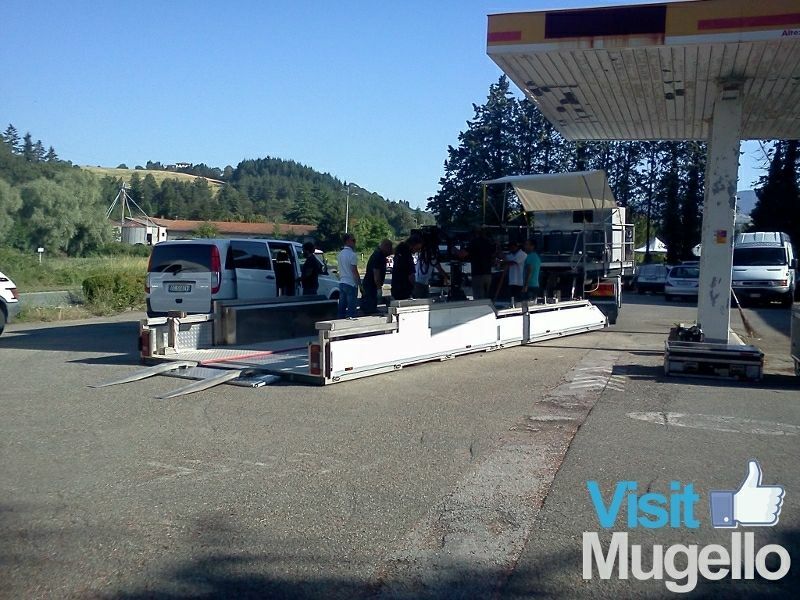 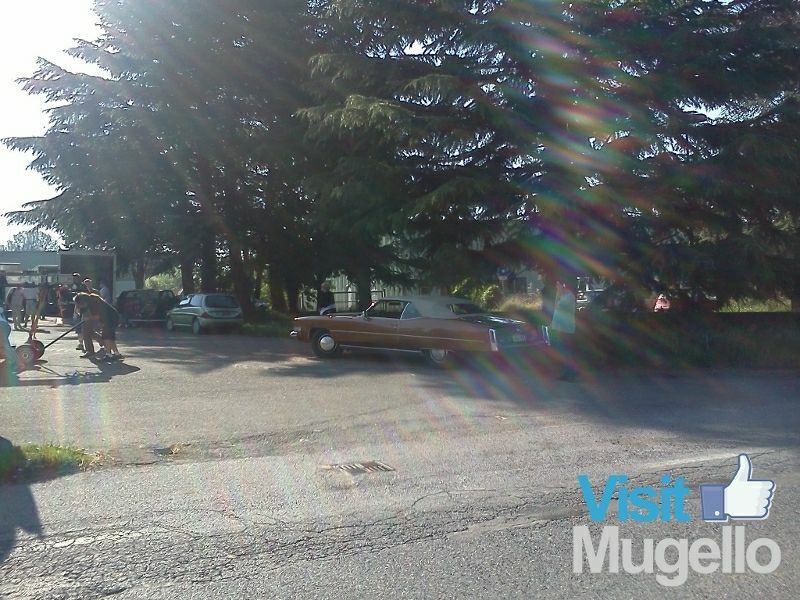 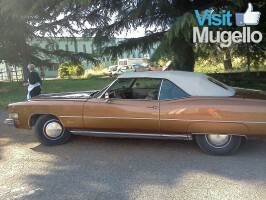 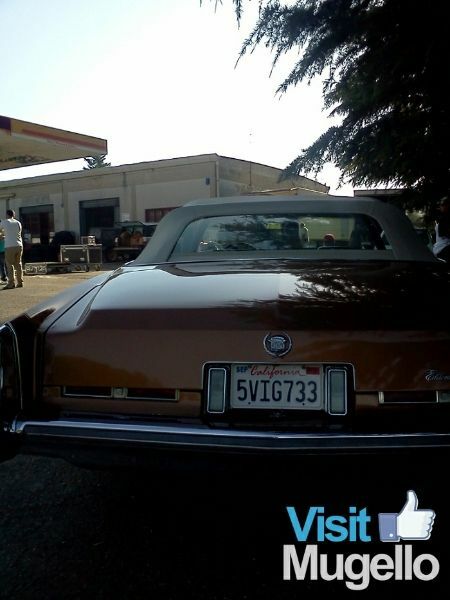 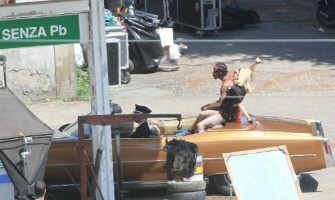 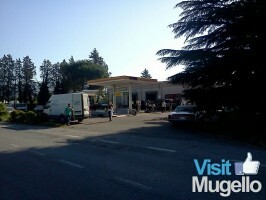 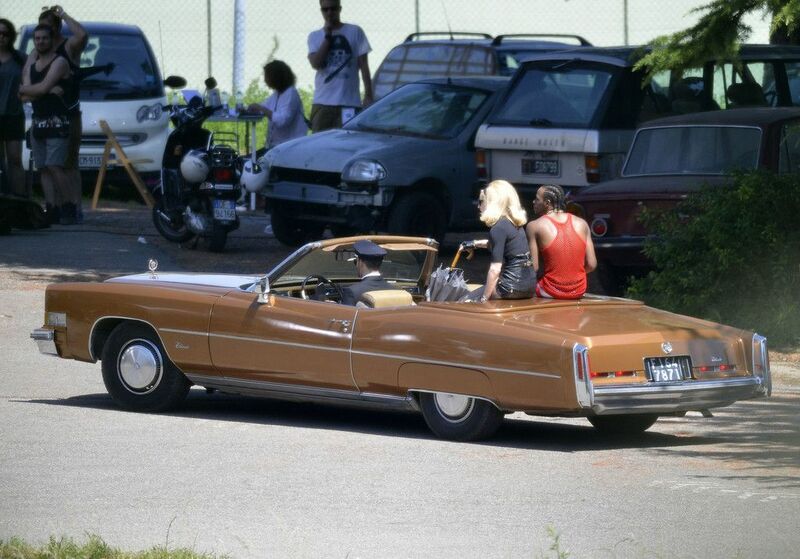 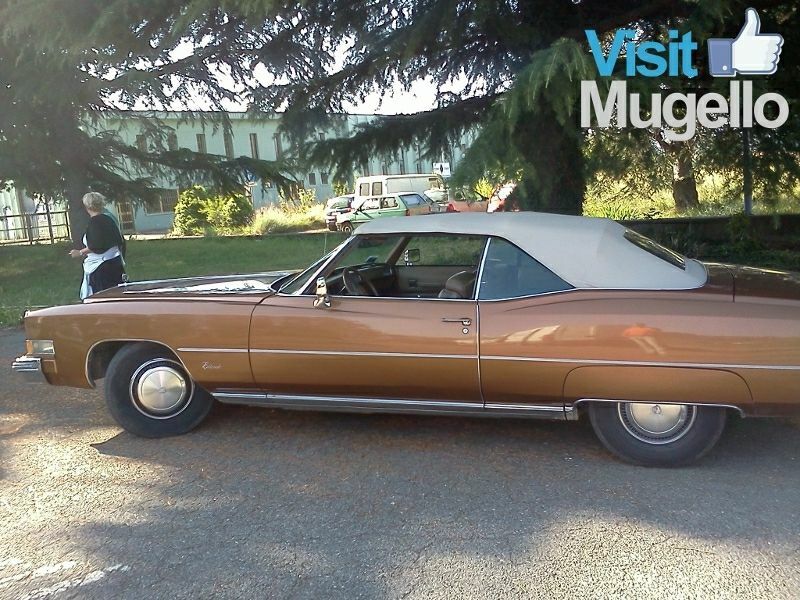 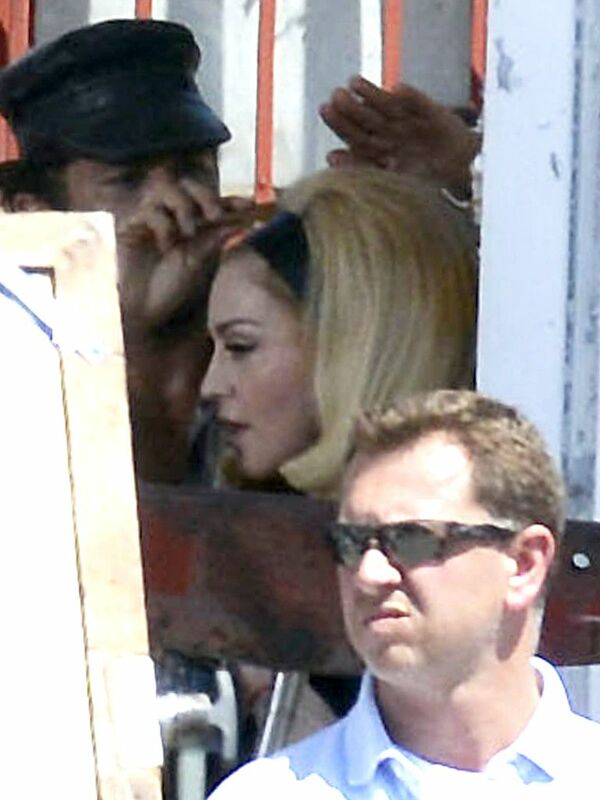 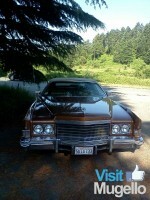 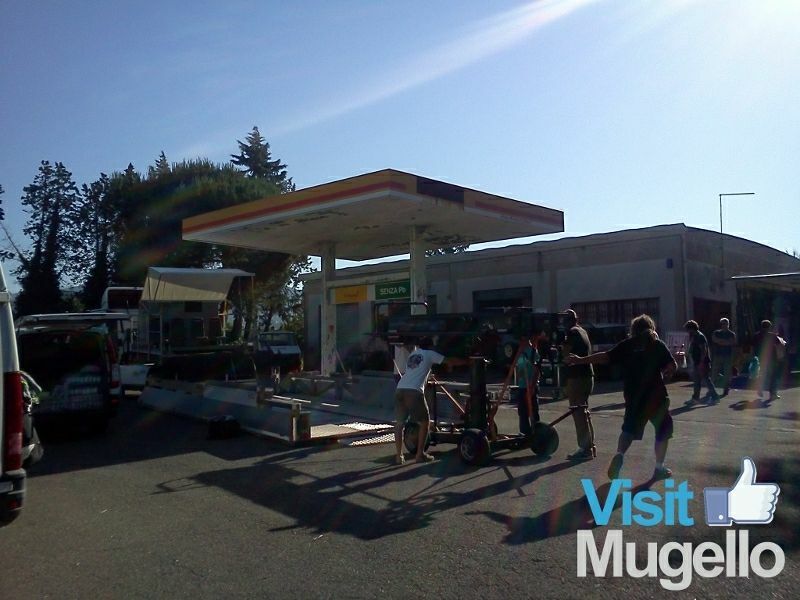 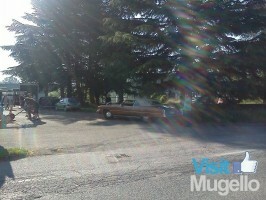 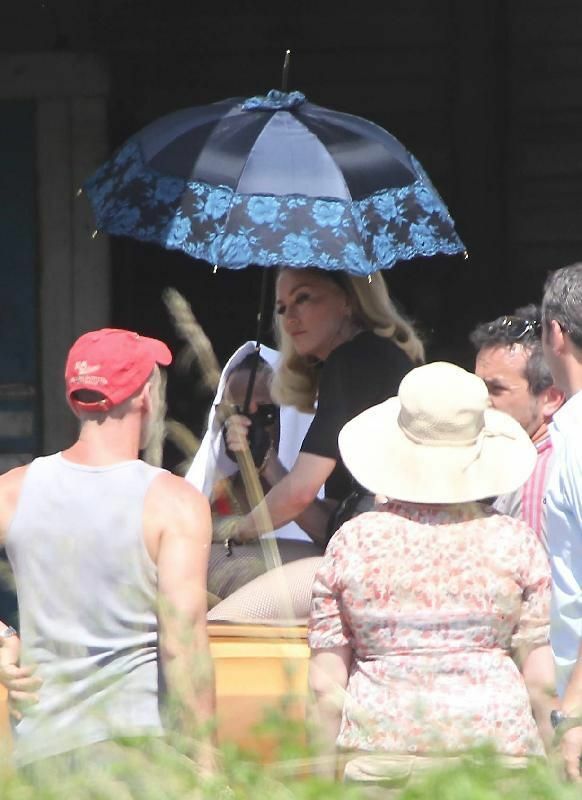 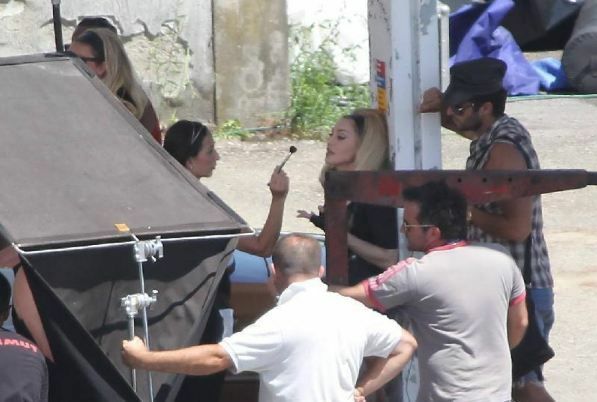 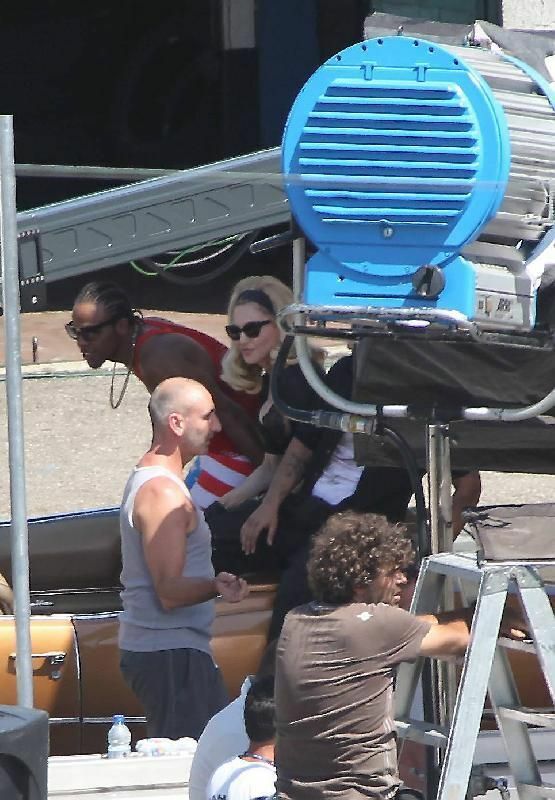 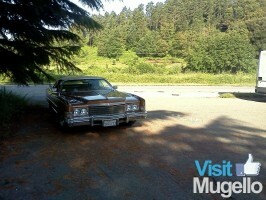 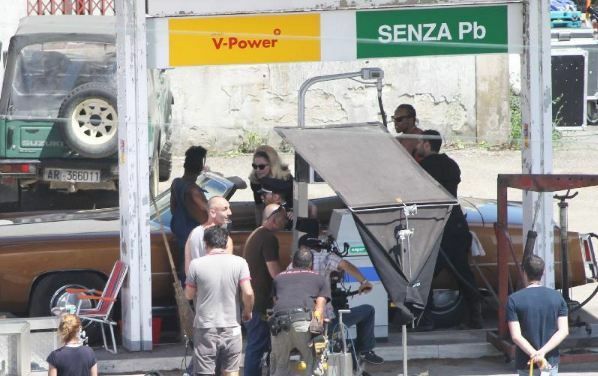 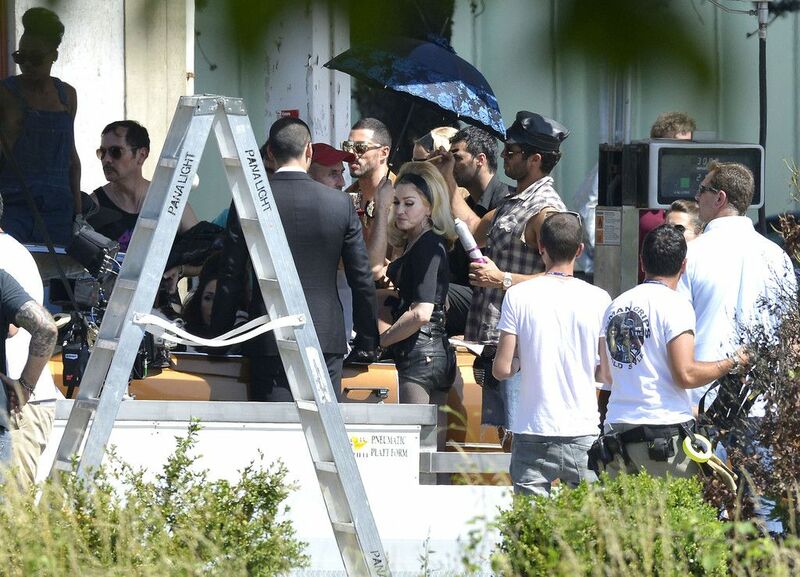 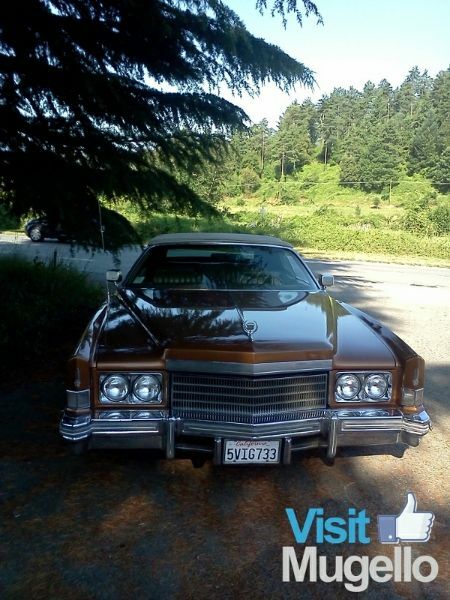 According to the Italian press, Madonna already shot some of the footage this morning at an old, abandoned gas station in Mugello, near the town of Galliano, sitting on top of a Cadillac. 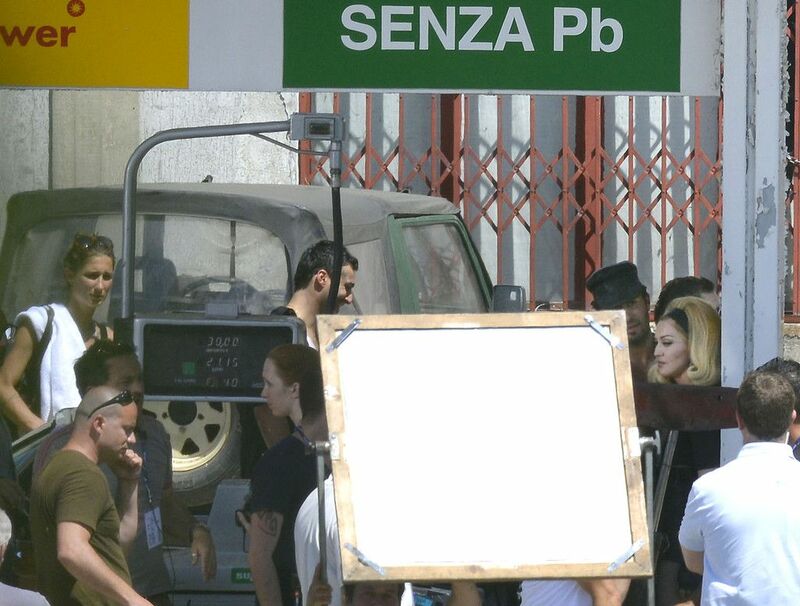 They also report that more scenes for the video, which is directed by Tom Munro, will be shot tonight in the center of Florence.